Although Europe has experienced unprecedented numbers of refugee arrivals since 2015, there exists almost no causal evidence regarding the impact of the refugee crisis on natives’ attitudes, policy preferences, or political engagement. 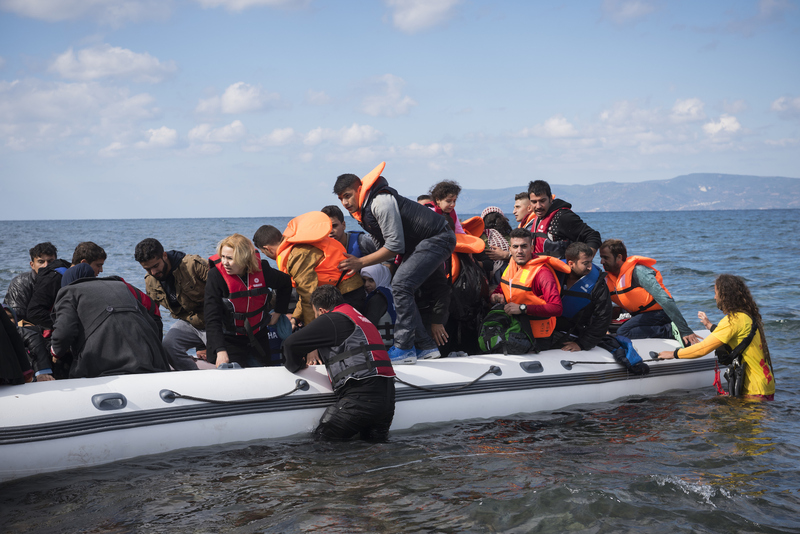 We provide evidence from a natural experiment in the Aegean Sea, where Greek islands close to the Turkish coast experienced a sudden and massive increase in refugee arrivals while similar islands slightly farther away did not. Leveraging distance as an instrument for between-island variation in exposure to the refugee crisis allows us to obtain causal estimates of its impact. In our targeted survey of 2,070 islands residents, we ﬁnd that immediate exposure to large-scale refugee arrivals induces sizable and lasting increases in natives’ hostility toward refugee, immigrant and Muslim minorities; support for restrictive asylum and immigration policies; and political engagement to eﬀect such policies.